Killer show brah. 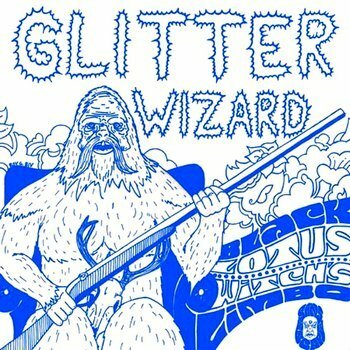 DJ Deathwish uses his best morning drive time voice, We interviewed Doug Graves, Kandi Moon and Lorfin Terrafor from SF's own Glitter Wizard. We tackled a drunken Crime Report, Played a round of "Ridiculous Band Names" and got mellow with some great music from our guests. Spider Heart was supposed to join us as well, but instead had a tragic sound-check over at Bottom of The Hill and couldn't make it.